If your Dad’s idea of the perfect Father’s Day getaway is visiting Downtown Laurel, we want to be sure he gets everything he deserves! We’ve gathered together some of our manliest finds, hearty eats and things to do. Does your Dad see a bit of himself in “Big” Ben Napier from HGTV’s Home Town? At Laurel Mercantile you’ll find items worn on the show, Ben’s imprinted Estwing hammers, and tons more. Click here to shop their Father’s Day collection, and be sure to use promo code FATHERSDAY to get 15% off any item. No Laurel visit is complete without a chat with our unofficial official tour guide – Rodney Rowell of Lott Furniture! You’ll remember him from his appearance on Home Town, and he’ll tell you all about the history of Laurel and more great things to do while you’re here. 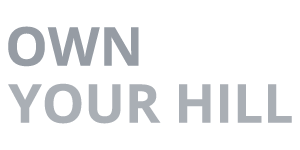 Also, Lott Furniture is the only place to get official Downtown Laurel logo merch such as great hats for dads, tshirts and bags. And don’t forget to upgrade Dad’s favorite recliner while you’re there! A good, good Dad. Happy early Father’s Day! Men’s Clothing, Beard Care & More! This “distinctly masculine” Laurel original is an experience no man should miss. This store is half dad sanctuary and half treasure trove. Click here to shop or preview online. This has been a whirlwind of a day. 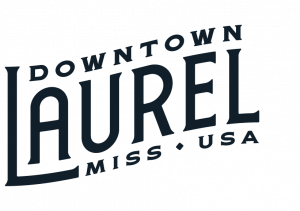 We love our customers, our community, and Laurel so much, and we’re so grateful that our little town is gaining so many virtual residents by way of Home Town every Monday night. Thank you to everyone who watched G&G’s (and Caroline and Cory’s) TV debut last night — we appreciate the kind words more than you know. Whether Dad is here to pick out his favorite flavor, or you’re looking for the perfect happy to take back home to him – the men of Laurel say you can’t go wrong with a bag of their beef jerky! “Hi Hungry, I’m Dad!” – Our favorite belly-fillers. Do you have a coffee lover in your house? Do not let him miss out on this essential coffee experience. High quality beans, hand-brewed by the experts makes a great excuse to sit and put up your feet for a while. Start your day here! Eaagads! This new Kenyan from @cartelcoffeelab is out of this world! Come get some as soon as you can. Lunch is waiting! Visit Pearl’s Diner for “stick to your ribs” country cooking like no other. For supper, head up Central Ave. for one of Laurel’s best kept secrets. Shug’s is the perfect way to end your day of enjoying the best food in Laurel. Visit them for hand-scooped, raw cookie dough, candy treats and more! Let’s go! Ways to entertain Dad in Laurel. Visit Laurel’s own Military Museum, just a few minutes outside of Downtown. Did your Dad love “The Free State of Jones” movie starring Matthew McConaughey? The movie is based on a true story about our home county, and the Deason House played a major role in that story. Take a tour and find out the secrets you didn’t see on the movie! Slowboat shows are the place to be! Enjoy incredible, locally-brewed beer while taking in the sounds of one of Laurel’s favorite artists. We hope your dad enjoys his trip to Laurel this weekend! 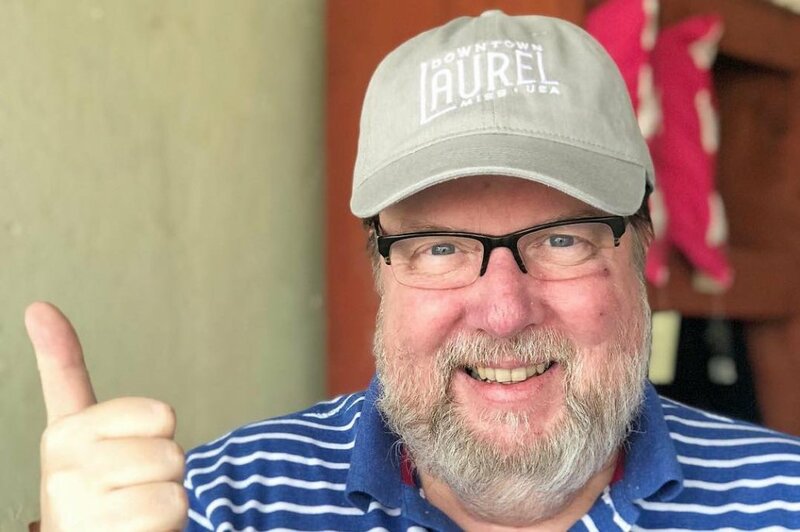 Be sure to tag @VisitLaurel in your Instagram posts so we can share his fun! https://downtownlaurel.com/wp-content/uploads/2018/06/34796282_646257252373599_8455205256085635072_n-1.jpg 717 1078 Bethany Byrd https://downtownlaurel.com/wp-content/uploads/2018/03/visit-downtown-laurel-01-01-300x211.png Bethany Byrd2018-06-14 17:07:282019-03-27 11:25:35What to do with Dad in Laurel this weekend!